A pterygium is a fleshy, pink growth of the conjunctiva (the mucous membrane that covers the white part of the eye). It is a benign growth often shaped like a wedge. The exact cause is unknown, but it is associated with excessive exposure to sunlight, wind or sand. Therefore, it is more likely to occur in populations that inhabit areas near the equator, as well as windy locations. In addition, pterygia (plural) are twice as likely to occur in men than women. Preventative measures include wearing protective sunglasses with side shields and/or wide-brimmed hats and using artificial tears throughout the day may help prevent their formation or stop further growth. Surfers and other water-sport athletes should wear eye protection that blocks 100% of the UV rays from the water, as is often used by snow-sport athletes. A Pterygium isn’t always symptomatic but may cause eye irritation (itching, redness and tearing) and larger ones which expand can distort clear vision or obscure it all together. Early detection and intervention are pertinent before this late stage is reached. Treatment of an early symptomatic pterygium is limited to the conservative use of eyedrops initially. Surgical intervention is normally warranted in cases where the pterygium has expanded across the cornea (clear window portion of the eye) or distorts it causing blurred vision. Surgery is also warranted for cosmetically unsightly pterygia and for persistent eye irritation symptoms despite adequate medical therapy. Surgical removal of the pterygia is performed in theatre under local anaesthesia. 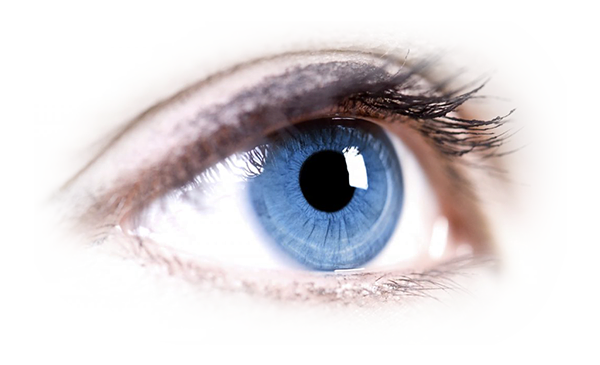 The pterygium is peeled off gently and synthetic graft tissue is used to seal the surgical site giving a pleasing cosmetic and functional result.